If you’re wanting to arrange a billboard sign in Davis to advertise your business, give Veale Outdoor Advertising a call today! We specialize in outdoor billboard advertising and would be happy to help you expand your business by placing advertisements that will reach as many consumers as possible. 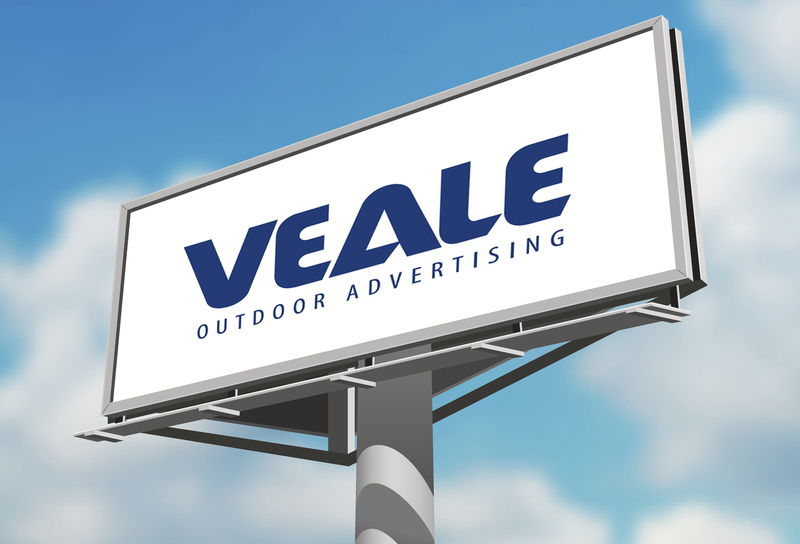 Veale Outdoor Advertising is located in Sonoma County, but services greater key advertisement areas including Davis, and has an impressive clients list including McDonald’s, Starbucks, Best Western, Budweiser, Acura, and more. The average individual spends twenty hours per week commuting, with 70% of their time spent outside the home. These facts, combined with the knowledge that commuters make up a large percentage of affluent consumers, make it a no-brainer as to why outdoor advertising can be more effective and widespread than television, radio, or the internet. With outdoor advertising, the consumer doesn’t need to opt-in or choose to see the advertisement, whereas with television, radio, or the internet, all they have to do is change the channel, switch over to a different station, or exit the pop-up window to remove the ad. And with the technological advantage of digital billboards, changes or adjustments can be easily and quickly made to reflect seasonal changes or other evolving circumstances within the business. The reach of an advertising outdoor billboard is great—by incorporating outdoor advertising into your business’s overall advertising portfolio, you can increase your consumer outreach by up to 300%. Our advertising company is proud to offer only the best customer service for your billboard sign in Davis. Contact us today to see what we can do for you in your search for outdoor billboard advertising!